I travelled through Parekarangi [between Rotorua and Taupo] and was able to note 7 buses [all Go bus white with Go Bus branding] at a disused garage. Some are new to the "current" fleet lists and may help those who are compiling their own lists. I have been in Dunedin for the day and noted these GoBus vehicles in the GoBus livery rather than the former citibus or Passenger Transport liveries. 332 [not appeared with the 3... number yet]. 873 [ex Christchurch I guess]. 3394 [ex Christchurch I think]. Thanks for noticing this entry - I have rechecked the previous data on the original lists, and the subsequent alterations [which are noted in the database offline] and quite a few buses in the disposal section have had their details [somehow, unknowingly] changed in the re-creation of the revised fleet lists. Thus 137, DLM771, is [according to car jam] a Mitsubishi Fuso MP618P. 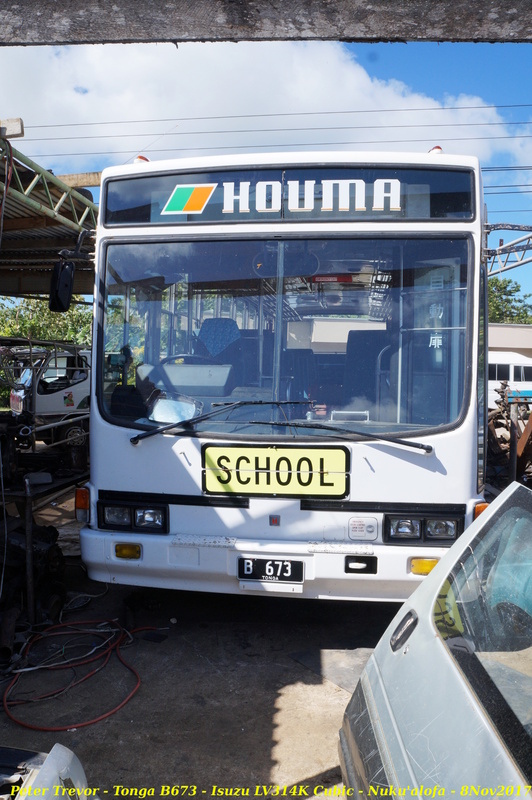 when I saw the record and others, there were mismatched bodies and chassis's for Japanese import buses. 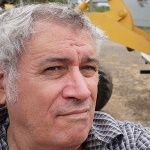 UPDATED - I have now reworked the disposal list using car jam data to validate the chassis type. 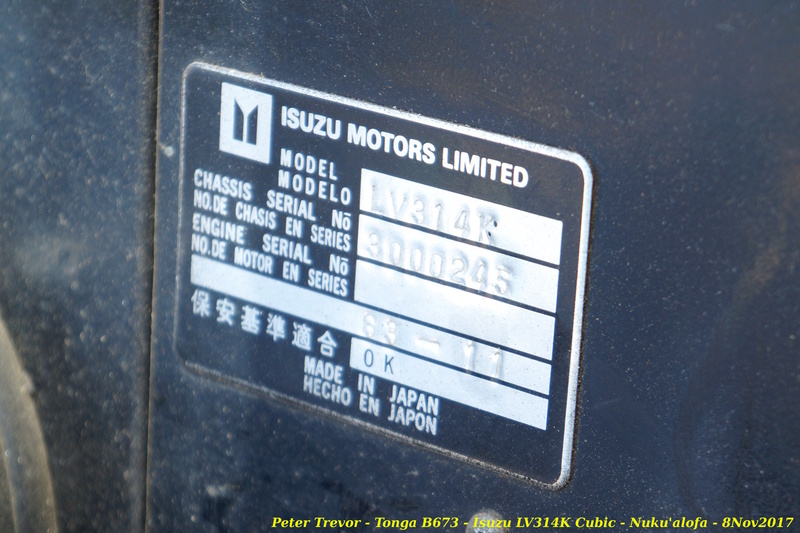 Only one Isuzu LV314K appears, ex 232, ZE8451, but the last 7 digits are 0000333, not 000245. Trying to collate the Go Bus lists is a difficult task with so many acquisitions and transfers, so that a correct and current fleet list, and thus disposals, will be quite difficult to present. The Isuzu Journey came to my mind immediately too! Anything like the digits is helpful, a full VIN is a treat! 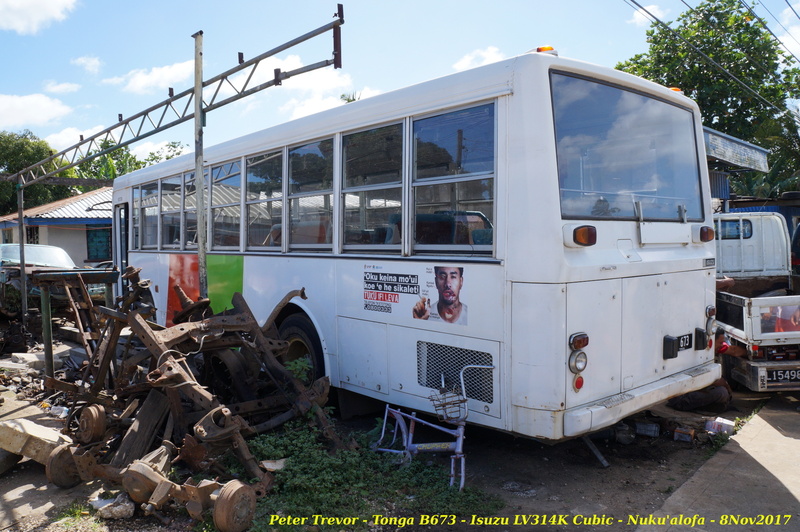 11 CGS451 Hino Blue Ribbon 7A8841R0904040166 Hino 1989 B49F Gubbs livery. North Auckland was my old stamping ground in earlier days and I remember the varied fleet they had back then with one parking up in Britomart during the day, so thanks for that. 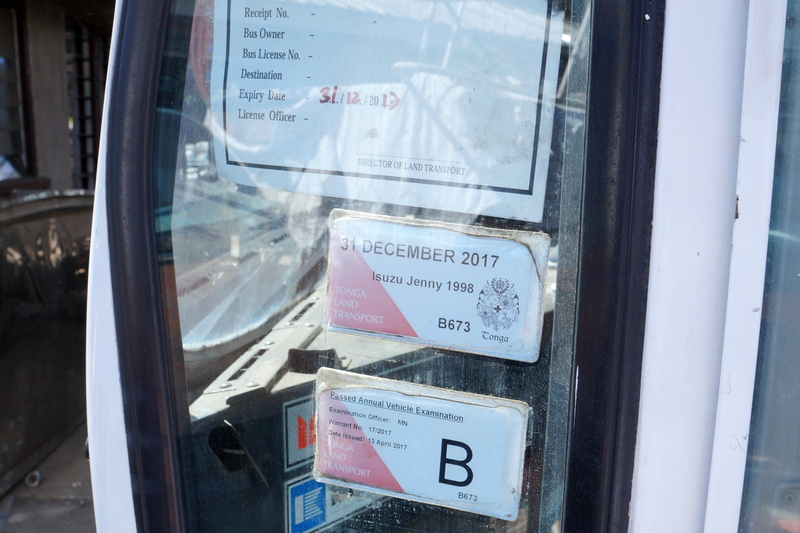 Incidently I got a very blurred image of the makers plate and reckon its a HU276BA based on comparisons with buses in Japan. Ill post some pics in a separate thread on this forum in a day or two. GO Bus Hamilton have receiver their first of three MAN ND323(A95) Double decker with Global Bus Venture body. similar design to the pair of Scania in Ritchies fleet. OLYMPIAN wrote: GO Bus Hamilton have receiver their first of three MAN ND323(A95) Double decker with Global Bus Venture body. similar design to the pair of Scania in Ritchies fleet. There are to be 4 so far. Two for Urban now in use on The Orbiter as from 9 April 2018, photos of them in Higgins Road Depot, LEB641 and LFG222. One each for the Raglan and Huntly services, both being appropriately vinyl wrapped. If anyone wants to view the Orbiter ones, they are used on Monday - Friday, one in each direction at the same time. They are not on the road approx. 11am - 3pm. The third of the four Double Deckers arrived in Higgins Road mid week. Rego LFG269 painted in BusIt Silver and 'Raglan' Blue. Awaiting Vinyl wrap no doubt.